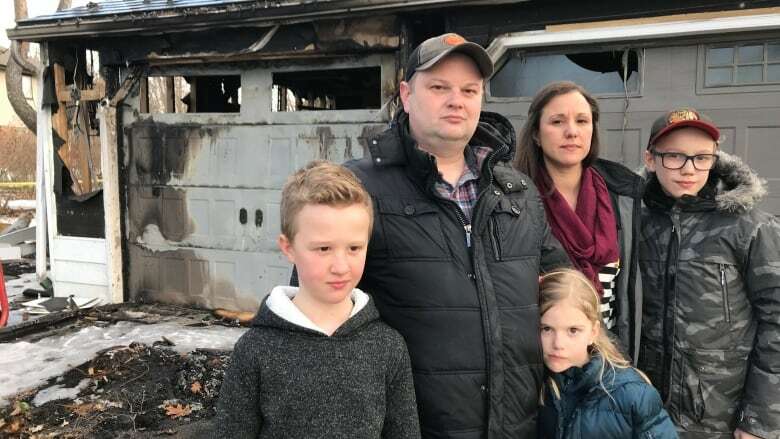 Chris Dietrich, his wife and three young children were asleep when they woke up to a neighbour pounding on the door to tell them flames were shooting out of their garage and closing in on the house after the family's vehicle burst into flames — and they're not the only ones with a horror story like that. 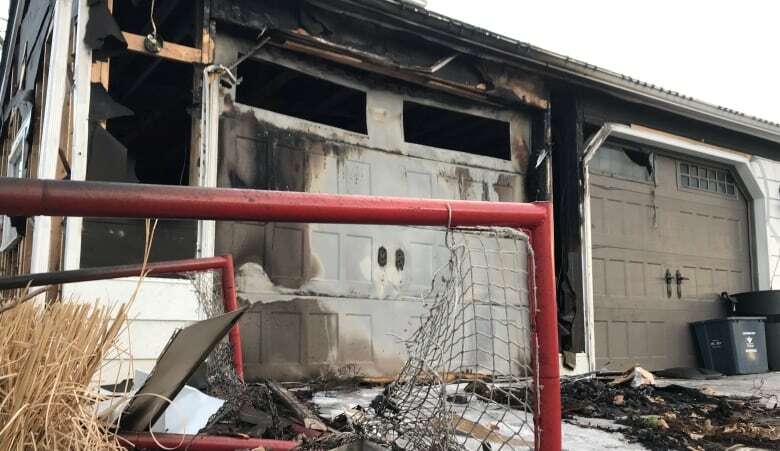 Chris Dietrich, his wife and three young children were asleep when they woke up to a neighbour pounding on the door to tell them flames were shooting out of their garage and closing in on the house. 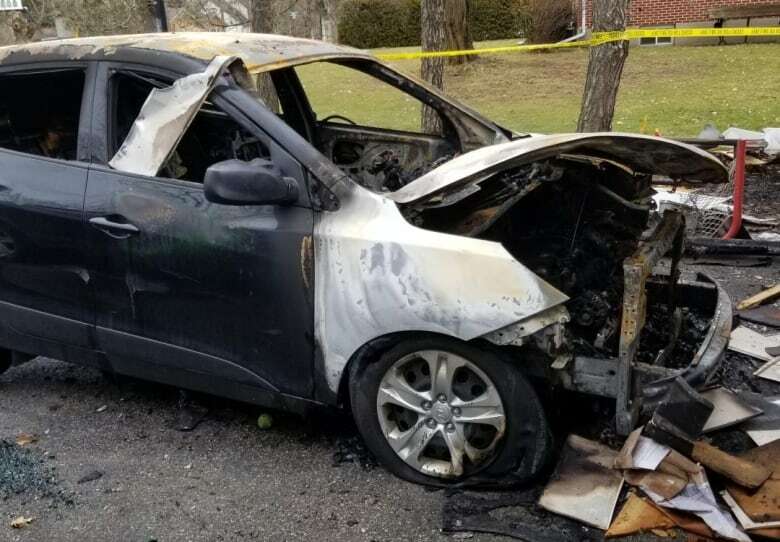 The engine in the family's 2015 Hyundai Tucson had spontaneously burst into flames while parked in the garage. "If it weren't for our neighbours, we would have likely been dead," Dietrich, from Ayr, Ont., told Go Public. "If it were 10 to 15 minutes later it would have hit our gas line to our gas barbecue." The fire broke out in the early morning hours of Feb. 4, after the vehicle had been parked for hours. The company Dietrich hired to investigate found the fire started in the engine, but couldn't definitively determine why it started. Dietrich is not the only one with an engine fire horror story. Since Go Public first broke the story about delayed recalls on Hyundai and Kia vehicles for possible engine problems, CBC News has been bombarded with stories of spontaneous vehicle fires and catastrophic engine failures. George Iny from the Automobile Protection Association credits that CBC News investigation with pressuring the South Korean carmakers into action. Transport Canada has been investigating engine issues in Hyundai and Kia vehicles since September. The U.S. National Highway Traffic Safety Administration is investigating to determine if the carmakers were too slow to fix faulty vehicles. The engine on Joseph Michielsen's 2013 Kia Sorento suddenly burst into flames during a road trip with his wife on March 10. 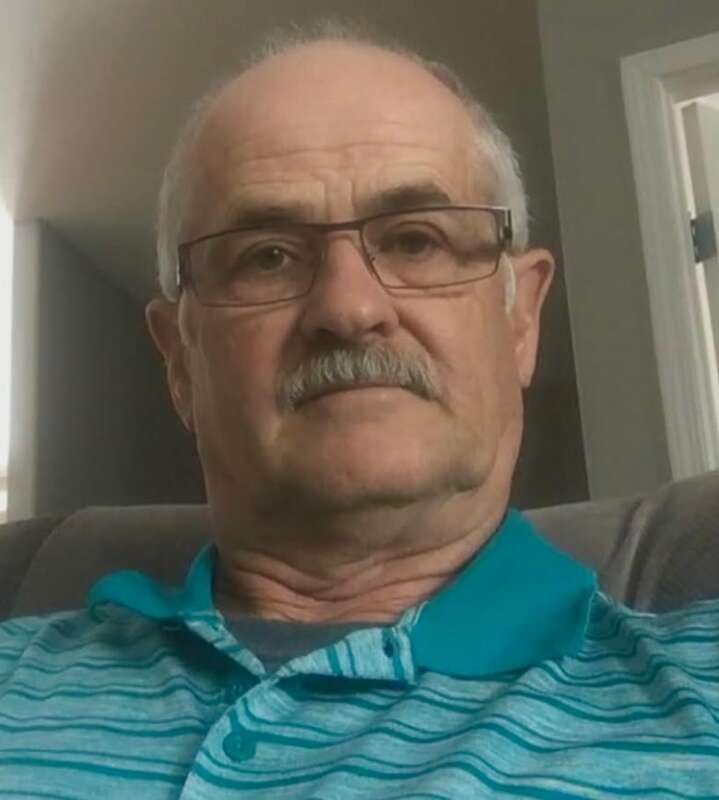 The couple was on their way home after spending three weeks in the U.S.
"We dragged some of [our belongings] out and then we watched it burn until the fire trucks got there," Michielsen told Go Public from his home in Coaldale, Alta. "I got away lucky because we weren't injured." Michielsen's vehicle has been subject to two engine recalls for different reasons. The first was in January 2018. He says his local Kia dealer inspected his engine and told him it was fine. A few months later, the engine stalled and had to be replaced — only to catch fire earlier this month. When he got home, he found a second recall notice in the mail. The latest recall brings the total number of recalled Hyundai and Kia vehicles to almost three million in North America since 2015. 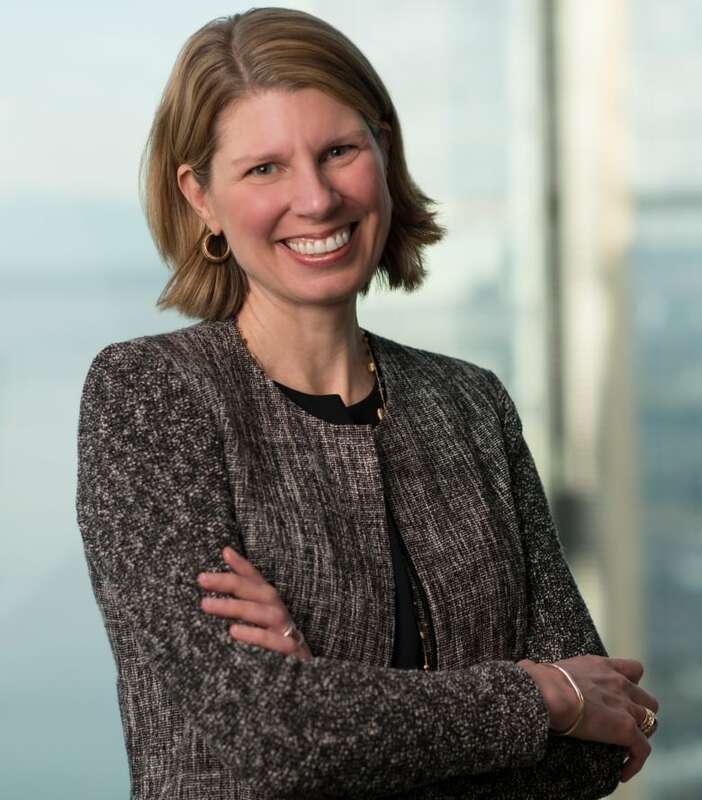 The recalls have been for different defects that could lead to engine failures and fires, which is a problem, according to Gretchen Freeman Cappio, a U.S. lawyer who is leading one of several lawsuits south of the border over engine fires. "There are numerous problems with these vehicles [in which] the companies admit they have a recall but they don't have a fix … which is astounding when you say it out loud," Freeman Cappio said from her office in Seattle. Hyundai has the second highest number of engine fire reports among carmakers in the country — 21 over the past three years, according to Transport Canada. The company was seventh in car sales last year, according to DesRosiers Automotive Consultants. Hyundai says it only has five confirmed cases of engine fires resulting from engine failures — saying that is a tiny fraction of the estimated number of its vehicles on the road. Transport Canada has had three fire reports related to Kia engines, but the automaker wouldn't say how many it has recorded. Following Go Public's investigation into the 2.0L and 2.4L Theta II engines, Hyundai and Kia Canada did more in a couple of weeks than they have done since the recalls started four years ago. Kia added 79,301 vehicles to its recall list and Hyundai added 255,370 — more than double since the recalls started. Hyundai is also extending warranties for those vehicles. Hyundai says it's doing that "out of an abundance of caution." The Automobile Protection Association's Iny calls the warranty extensions "a very big offer" and says he's pleased with how Hyundai is stepping up action after Go Public's investigation. "That's a big development for consumers," he said. In a written response to Go Public's investigation, Hyundai Auto Canada says "nothing is more important to Hyundai than the safety and security of our customers." "Hyundai takes engine fires with the utmost urgency and seriousness. It is Hyundai's policy to investigate each and every engine fire that is brought to its attention," the statement reads. Kia says "when the result of any engine failure or fire is due to a vehicle manufacturing issue, Kia will conduct a voluntary recall," adding it "continuously evaluates all Kia models … [and] if a safety defect is detected … Kia promptly reports a safety related defect to Transport Canada." Transport Canada is asking car owners who believe they have experienced a potential safety-related condition with their vehicle to contact its Defect Investigations and Recalls Division at 1-800-333-0510, or submit a defect complaint form online. Owners wanting to check if their vehicles are under a recall can do that on the Hyundai and Kia websites.